From large oak beams and hardwood timber to firewood and wood chip, we can provide you with a large range of wood products. 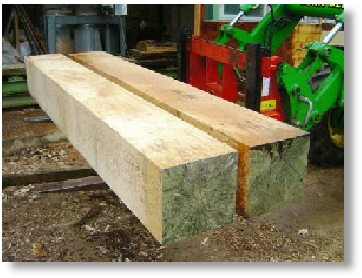 With the construction of our sawmill we can supply a complete range of hardwood and softwood timber. 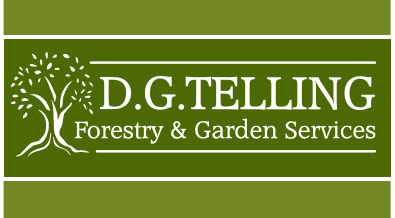 Hardwood Timber: Seasoned or green, we can supply you with any type, length, thickness or width of hardwood timber suitable for beams and lintels, floorboards and skirting, furniture making, turnery and carving. All of our livestock fencing and fencing materials are pressure treated, requiring no further treatment. Hardwood Firewood: With increasingly high oil, gas and electricity prices, firewood is a real alternative to help keep the heating costs down. This firewood contains a mixture of hardwoods including Ash, Beech, Oak and Sycamore which is perfect for open fires. Softwood Firewood: The softwood firewood is a lower cost equivalent to the hardwood loads and is perfect for wood burners and/or guarded fires. 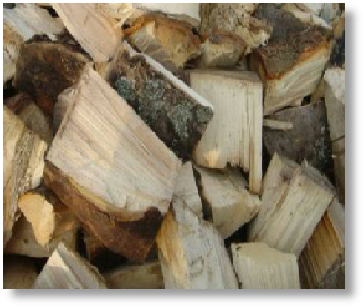 Kindling Wood: This kindling is supplied to you in net sacks and is great for starting hardwood or softwood fires. Our firewood is seasoned and cut and split to your requirements. 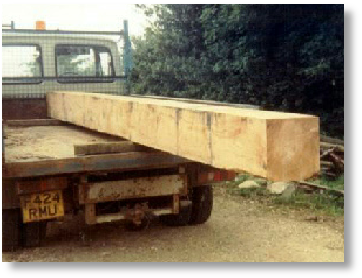 It can be delivered or collected from our sawmill to save on delivery costs. Please contact us with your requirements. Clean Wood Chip: This is created from chipping timber slab wood (a by-product from the sawmill) as well as other wood not suitable for firewood and is ideal for garden paths, equestrian use or livestock bedding as it comes from solid timber, not the brushwood, so it contains no vegetation or leaves. Wood Chip Mulch: This is created from chipping brushwood and other vegetation and is ideal for use as a garden mulch. This mulch is matured and well rotted so it will act as a soil improver, a water retainer for the dryer months, a weed suppressant and it will also help protect plants and the soil from frost damage during the colder months. Sawdust: Another by-product from the sawmill is sawdust, which is ideal for horse/livestock bedding or pet bedding. Our wood chip and sawdust is recycled and organic and can be supplied to you per bag or in bulk, delivered to your door or collected from our sawmill to save on delivery costs. Please contact us with your requirements.